A sparkling, diaphanous autumn afternoon...so beautiful, Jacki. Congrats Jacki! I love this image. I looks like the end of a hot summer to me! 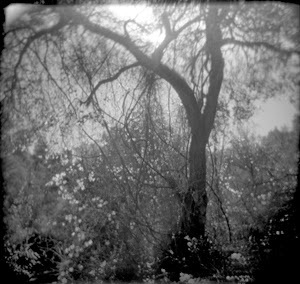 I wish my Holga saw fall like that. So very serene, dreamy and gorgeous! Love this!